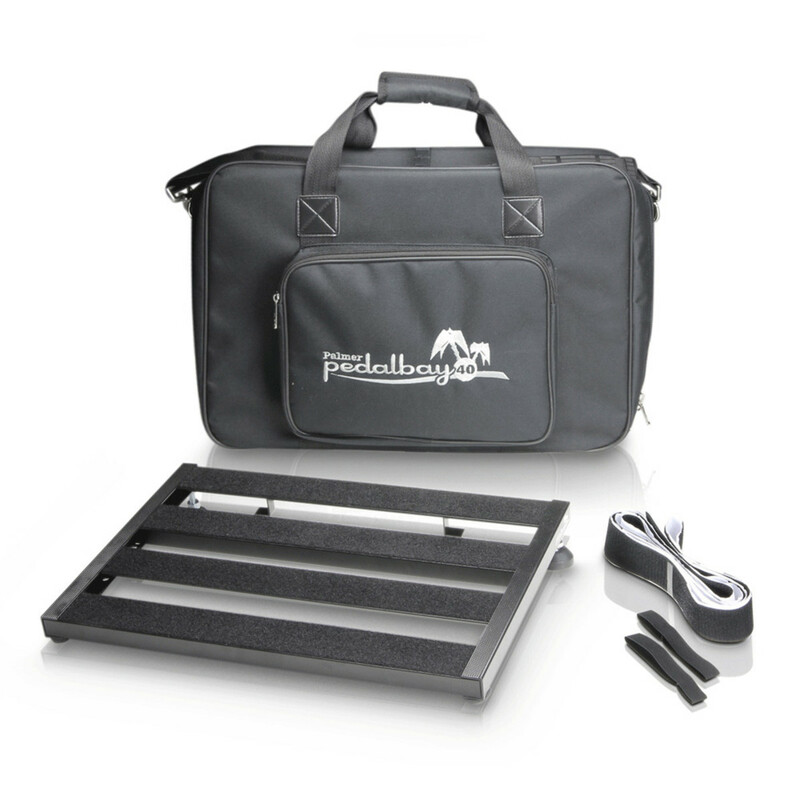 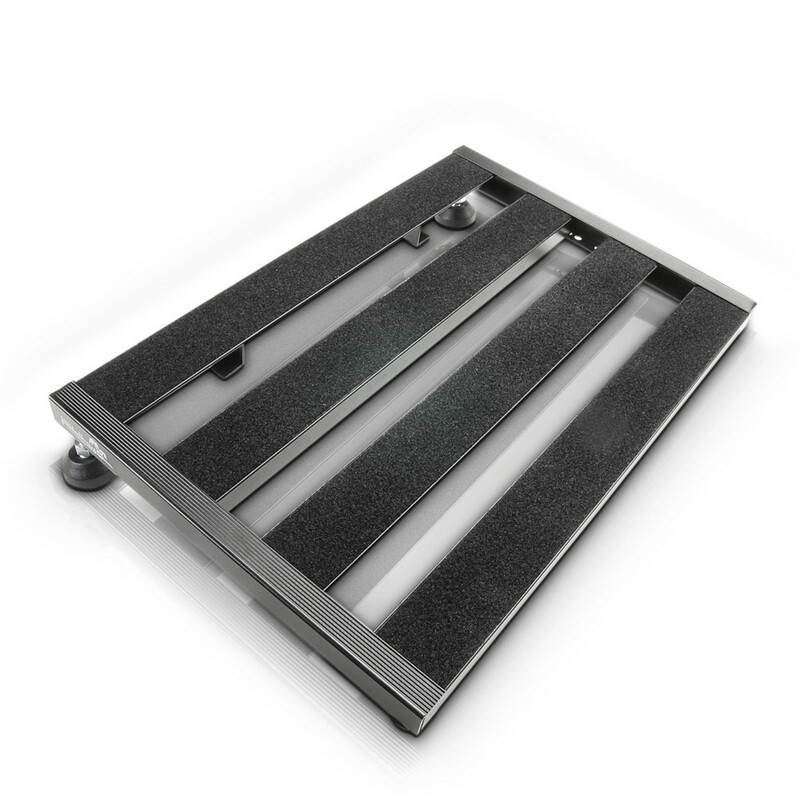 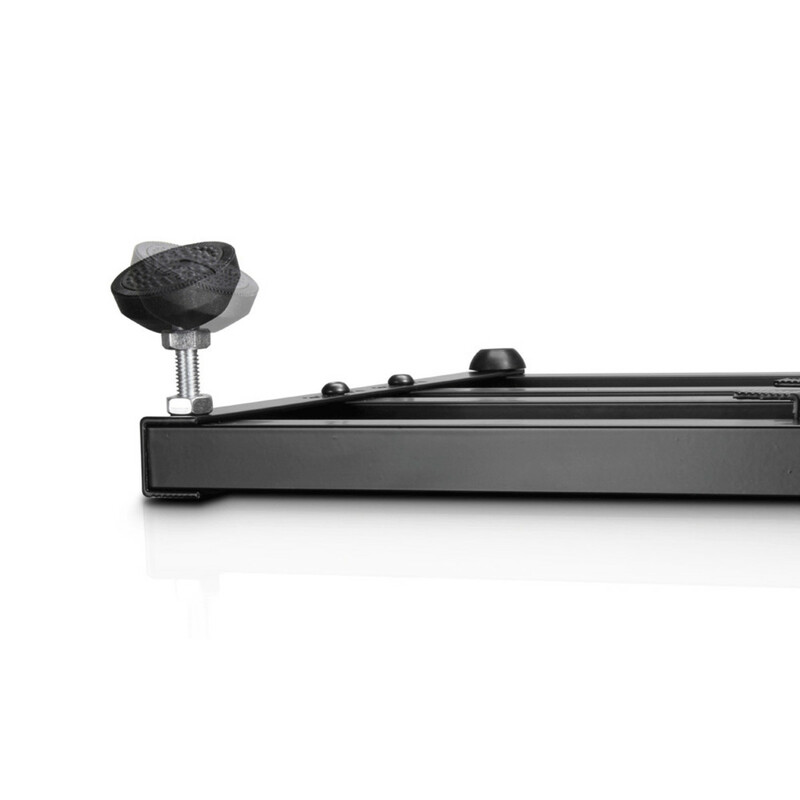 The Palmer Pedalbay 40 is a lightweight and adjustable pedalboard which can be used to mount a range of guitar or bass effects pedals with the included hook tape. 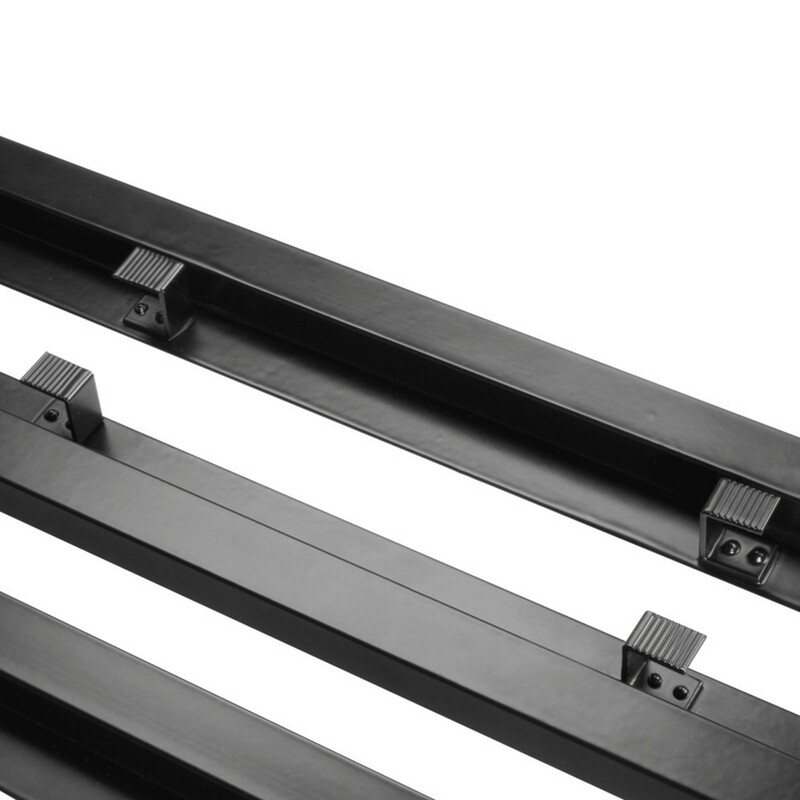 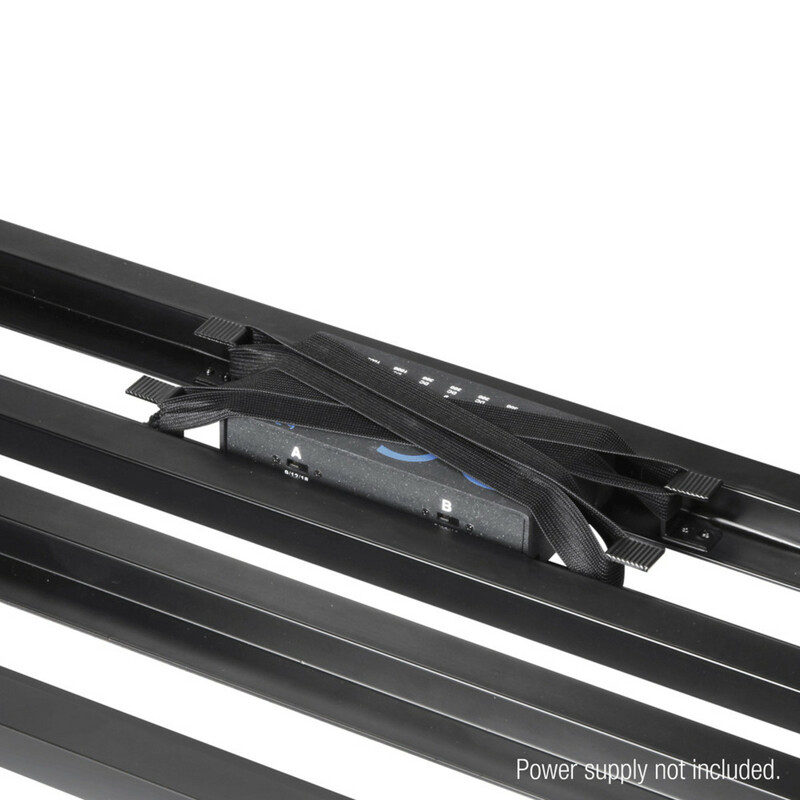 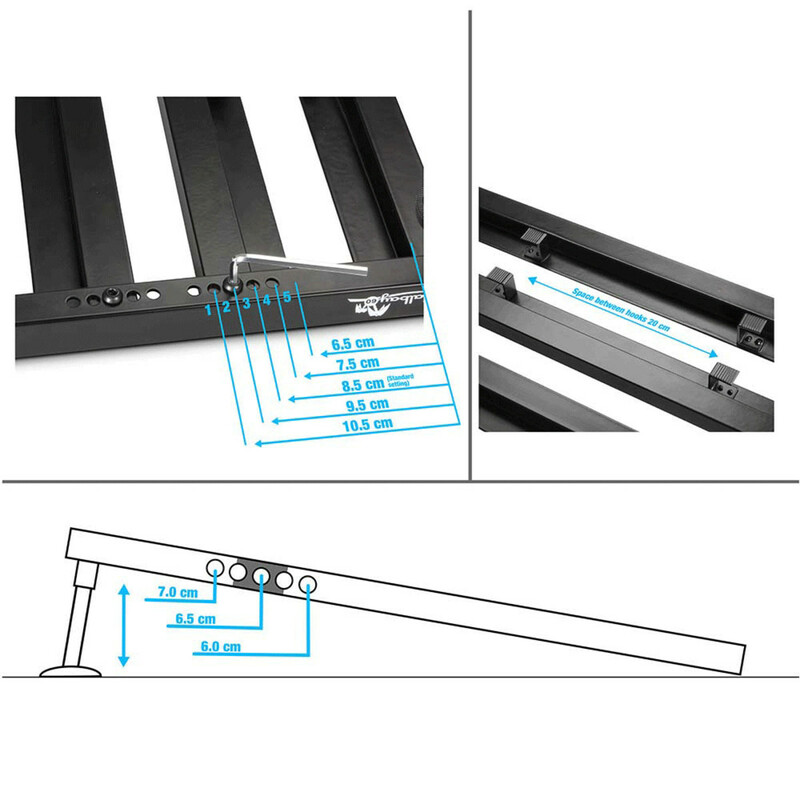 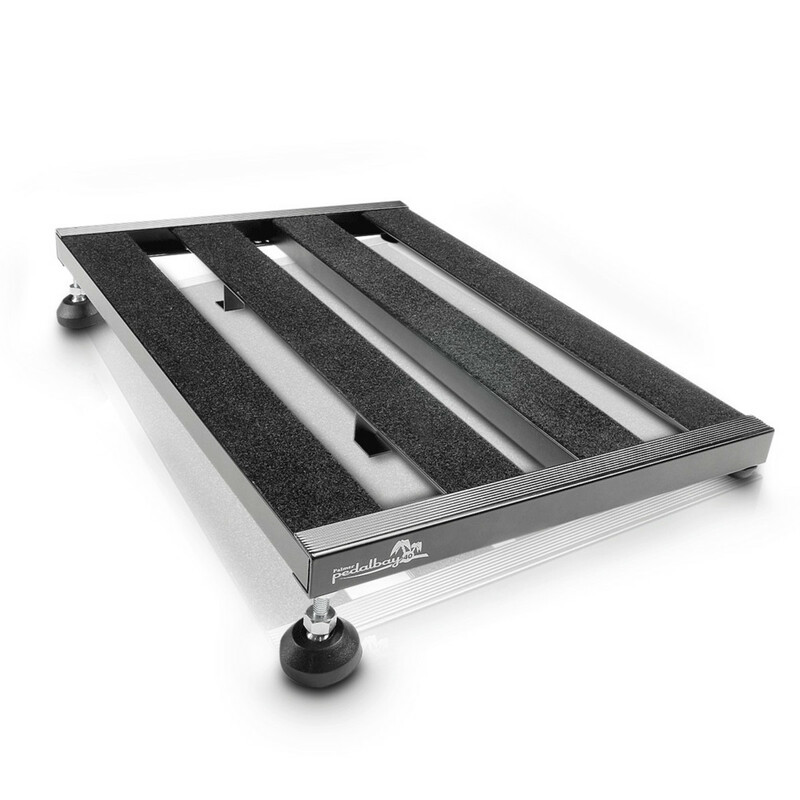 With the adjustable height and feet the Pedalbay 40 can be set up to your own specification allowing an angled or flat approach whilst the moveable cross bars also provide versatile set up options. Additionally the Pedalbay 40 comes with a padded case to provide a quick set up and protection when in transit.